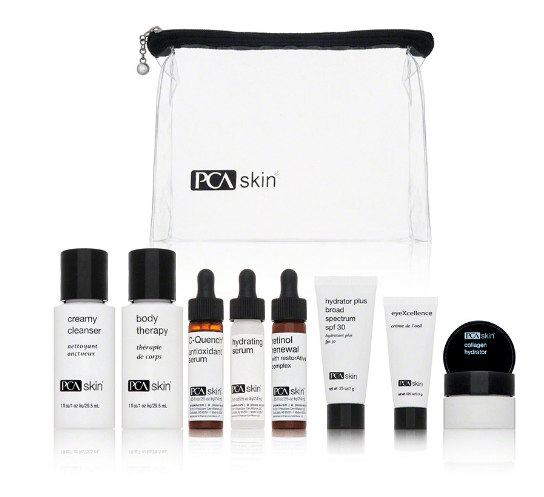 PCA Skin The Dry Skin Solution Kit restores smoothness and youthful vitality to parched skin to fight the visible signs of premature aging. 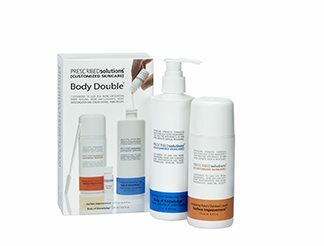 Lactic acid brightens and exfoliates while jojoba oil smooths and hydrates. 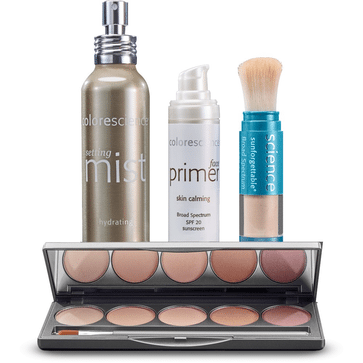 Nourishing botanical extracts promote softness and minimize fine lines. Vitamin C supports collagen production, neutralizes free radicals and brightens the complexion. With regular use, the set lasts approximately 2-3 weeks.